Google Pixel 3 is the third generation of the popular Android phone. It supports on wireless charging through the Pixel Stand. 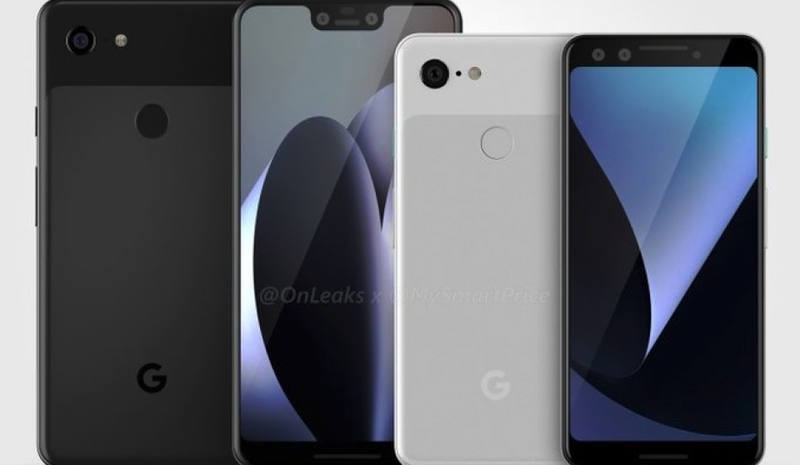 The standard Google Pixel 3 model has a screen measuring 5.4-inch. The larger Pixel 3 XL sports a large 6.2-inch screen.